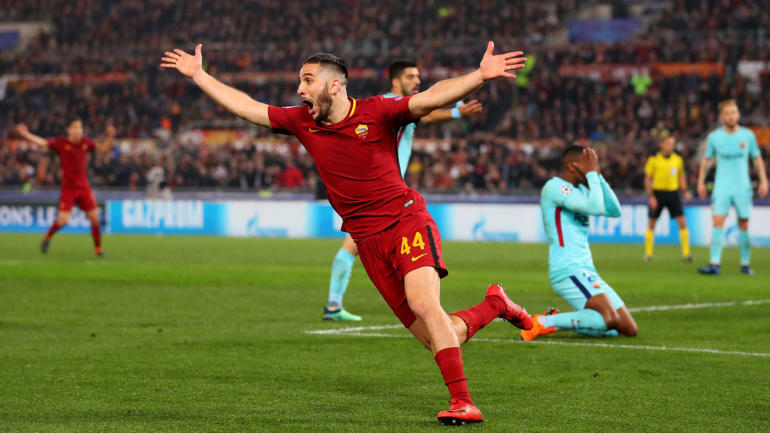 Roma and Porto are widely considered Champions League longshots and they meet on Tuesday for the first leg of the round of 16 in the Italian capital. Roma finished in second place in Group G behind Real Madrid with a 3-0-3 record, while Porto dominated Group D, going 5-1-0 to win the group with 16 points, more than any team in the group stage. It’s a tie between two teams that are talented but have lacked consistency entering this affair, struggling to string together quality results domestically. Roma: The Italian club has had some really poor results as of late. Just over a week ago, the team blew a 3-0 lead at Atalanta and then conceded seven against Fiorentina in the Coppa Italia. But a draw against Milan and a 3-0 win on Friday against Chievo has this club headed in the right direction. The defensive woes are still there, perhaps the cleansheet will have some at the right time as it looks to once again make a run in the cup. Porto: The Portuguese club has just one win in its last four games, and that is despite conceding only two goals in those games. Just one goal in the last two games is a cause for concern for the second-highest scoring team in Portugal. They back into this one lacking ideas in the final third. The Italian side gets a goal from Eden Dzeko in the first half to set the tone, keep a cleansheet and enter the second leg as the favorite.